Micah has been joyfully serving in ministry for over ten years. 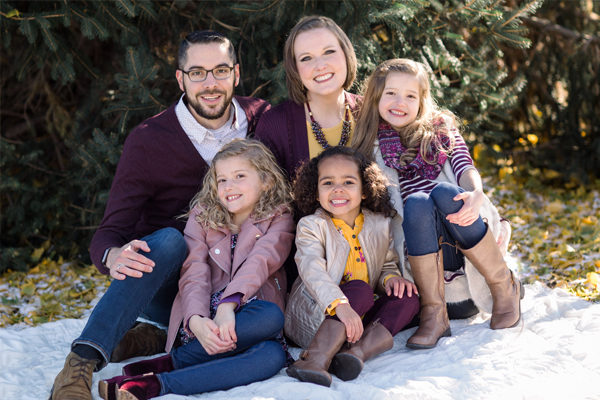 He started ministering in worship during college and went on to be an associate pastor of worship and discipleship at two churches before stepping out to plant Harvest Bible Chapel St. Louis South. 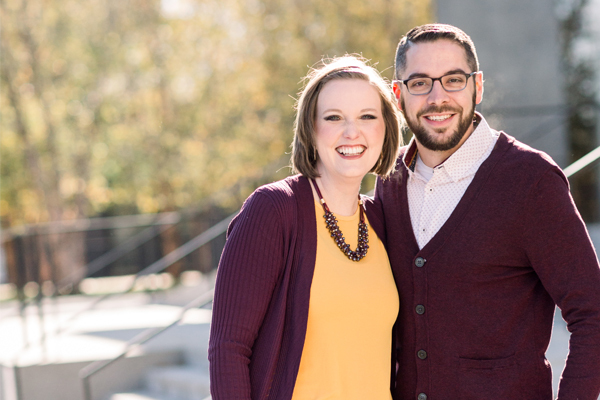 He and Courtney are excited and blessed to return to the city they love and be used by God to plant a church in South County St. Louis. Micah is passionate about communicating the Word of God in a way that changes people’s lives and leading them to live vertical lives of worship before the King. Micah grew up in Missouri around the St. Louis area. He gave his life to Christ at seven, however, it was not until his sophomore year in college that he really started following Christ. Micah has a B.S. in Psychology from Missouri Baptist University, a Masters in Educational Technology from the University of Missouri, and a Masters of Divinity from Liberty University. He has been married to Courtney since 2004. Listen to Pastor Micah’s latest sermon.